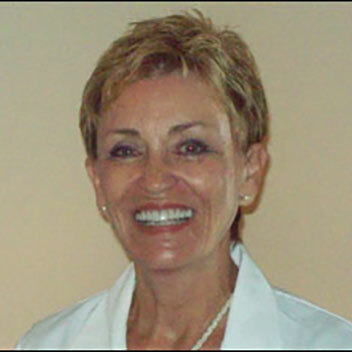 Dr. Barbara Neilson graduated from The University of Pennsylvania, School of Dental Medicine. In addition to being trained in all cosmetic dental procedures, Dr. Neilson is also a certified Premier Invisalign provider. To keep up to date on the latest dental treatments and technology, she attends numerous continuing education courses each year. Dr. Neilson loves to practice dentistry and takes pride in providing dental treatment to the highest dental standards. She places a priority on helping patients understand their dental needs and is known for her ability to listen to her patients and respect their wishes.